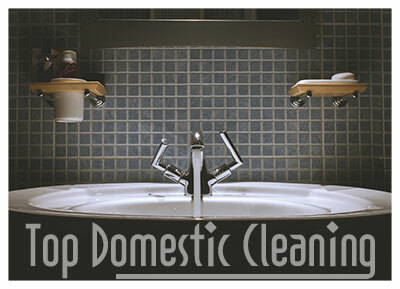 If you find cleaning at home stressful and time-consuming, we have a solution to offer. Our company is based in Brompton and provides outstanding house cleaning services at reasonable rates. Over the years we have gained vast experience in the field and we are proud to say we are the leaders in delivering house cleaning services that will meet the needs and expectations of every single client. We have been working in Brompton for many years now and we have built a reputation of being a serious and reliable company. The relationship with our clients is based on mutual trust. We have always managed to achieve the highest cleaning standards and offer the best cleaning solutions to our clients. Our basic house cleaning package includes proper vacuuming and dusting of all living areas, sanitizing baths and kitchens, changing linen, trash disposal. We can easily broaden the scope of our services and adapt them to your needs. Feel free to share with us all your requirements and expectations. We will strictly follow your instructions and will make your home as clean as you would like it to be. Our employees have gone trough an extensive training course and know how to handle with care and precision all types of household chores. They will meticulously clean every nook and cranny of your home and you will enjoy a spotless environment after a long day at work. We provide all the necessary equipment for cleaning and we use only eco -friendly products that are safe both for you and for your home. We guarantee the spotless reputation of all our workers. With them in charge you could be absolutely sure your place is in good hands. You can hire us for one off clean and we will make sure we come at a time that is most convenient to you. You can also book our services on weekly, biweekly or monthly basis. 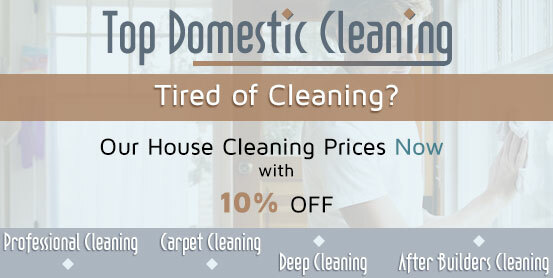 In this case you will benefit from the great discounts we offer and will also be given the option to choose the housekeeper who will clean your home. We are available at weekends and on holidays so simply pick up the phone and call us. We will be more than pleased to offer you our help!